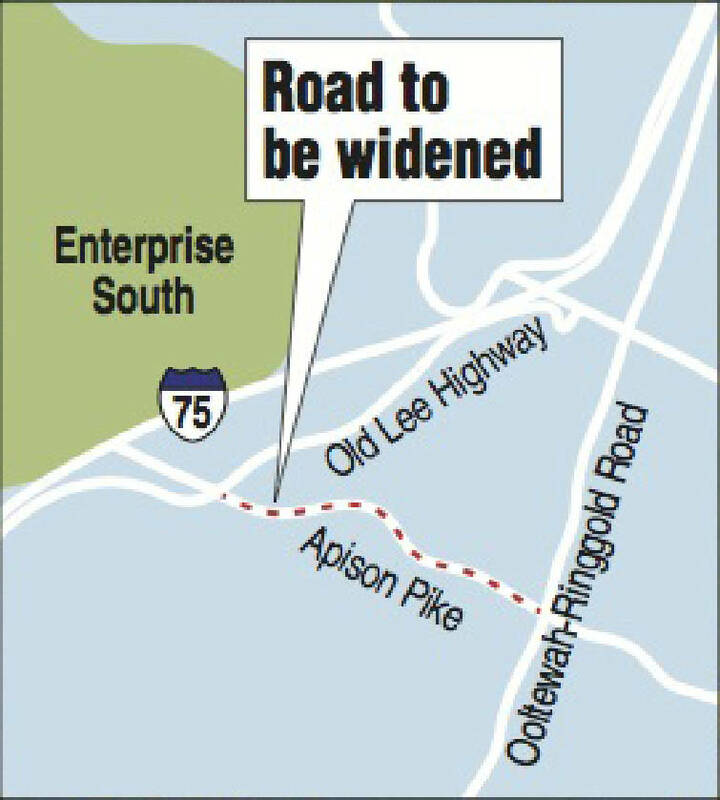 If you are a resident of Collegedale or Ooltewah, you may be wondering when Apison Pike will be finished. According to David Barto who is the director of Collegedale Foundation, Apison Pike will be finished to Little Debbie Parkway in the Spring of 2016. Construction will continue through Collegedale from the spring of 2016 though the spring of 2017 when Apison Pike will be completed to Suntrust Bank.